Motivational Lifestyle Team in the Community is changing to ICON Sports Coaching - Sports and Activity Site. We are "all about the People" which is why we have partnered up with other Sporting & Activity Providers who really do care about making a positive difference. Our Motivational Lifestyle Team in the Community Partners help us on our mission to inspire & motivate all learners we come into contact within our Community Projects with the long-term aim to support within a Community. We are delighted to have teamed up with the Hampshire Music Service so we are able to offer learners many music provision and performance opportunities. The Hampshire Music Service are a comprehensive music education service to Hampshire schools and colleges and are proud to promote the highest quality learning opportunities, sharing our vision to inspire all learners. 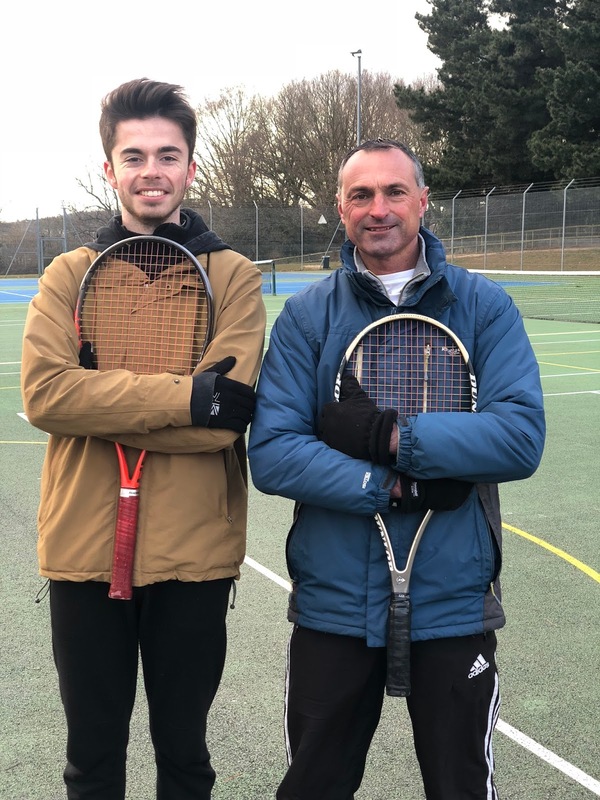 Nick is a highly regarded Tennis Coach and has been coaching Tennis full-time for 30 years and has vast experience of working with a wide range of abilities & ages. Nick runs our Tennis After-School Clubs and enjoys working with all participants where he looks to ensure they improve and have fun as well as offering a natural pathway to progress. Rengokai Karate Clubs have been running for up to 35 years and the Senior Instructors have up to 50 years experience in Shotokan Karate practice. "Karate Keith" runs our After-School Karate Clubs, teaching pupils vital life skills; developing self confidence, self discipline, a sense of respect for self and others in a welcoming and friendly environment. Our Basketball After-School Club Programme continues to grow from strength to strength with the vision of providing quality coaching and a full range of basketball to all age groups/abilities. We have linked up with the Wyvern Gymnastics Club to encourage and promote participation within the sport. 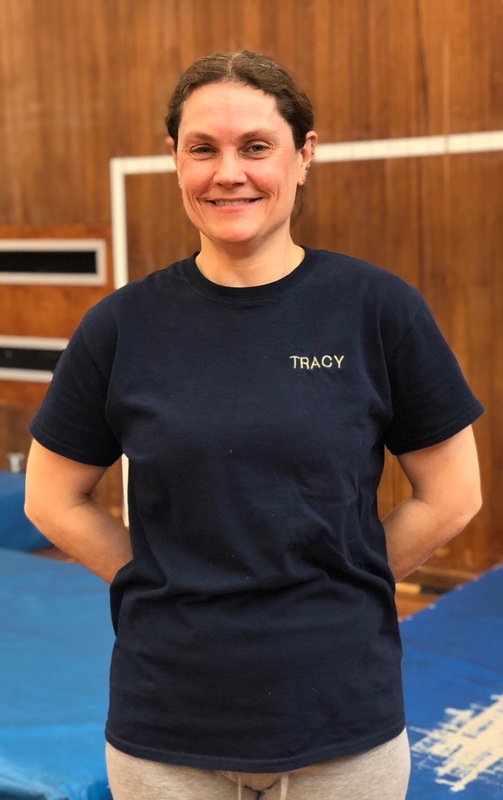 Our Gymnastics sessions cater for all levels, from foundation to elite, with Tracy & our Team ensuring each and every member reach their individual potential by developing their Gymnastics in a safe and happy environment. Motivational Lifestyle Team in the Community. Simple theme. Powered by Blogger.